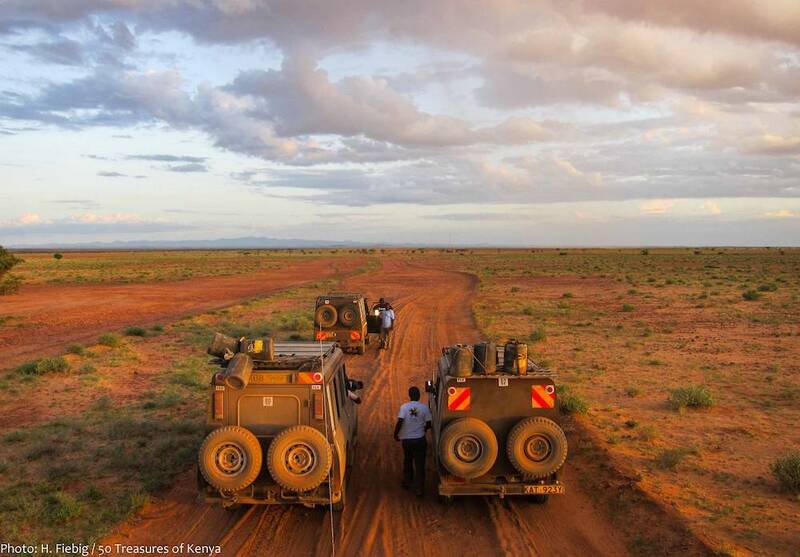 Kenya is still a disclosed travelling secret in Africa that bundles up a blend of exotic and mesmerising places. With its enthralling beaches to captivating safaris, eye-catching rivers to giant mountains, it pretty much states Kenya as a complete and mesmerising travelling location for groups and solo travellers. Kenya still has a lot of places and spots that possess an innate beauty and a sense of spellbinding ability in it. Especially when we talk about the month of love, February. If you are a solo traveller, these places especially call you in the voice of nature and love and ask you to visit and fill your spirit with mindfulness and passion. Good things happen on the way, you can surely meet new people, expand your friend circle, and hey, maybe experience some romantic memories while exploring the exceptional beauty of nature. If you are single and a solo traveller we would certainly recommend you to go for these travelling spots. Check of these stunning places and take a step forward to make your February the best month of the year. 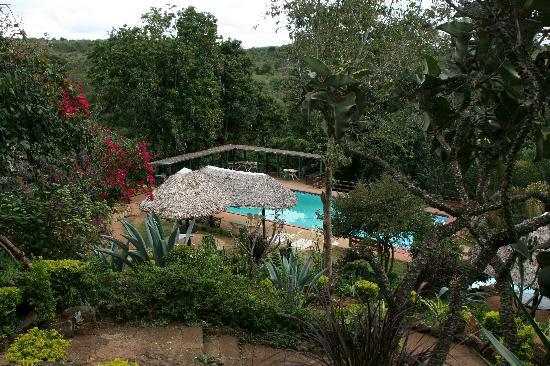 Another beautiful destination in Mbita, the views are to die for…. Accessible by road, water(from Kisumu city) and air too. The road to the lodge is still under construction so come prepared for a bumpy ride but once you get to the lodge you forget all that! Water sports too are available ( if ur a fun of those), good food in short I enjoyed my stay there. Definitely a must go back! You might have heard about the mesmerising Victoria Lake; the second largest lake of fresh water on this earth. With its spell bounding beauty and scenery, it itself is an excellent destination for a traveller. But what you might have not heard of is the Rusinga Island Lodge. It is an island located in the remote area of western Kenya in Victoria Lake. With its meritorious location, incomparable beauty and eye-catching scenery, it makes up an excellent travelling location. It has a resort with excellent service, a comfortable environment and consistent calmness. 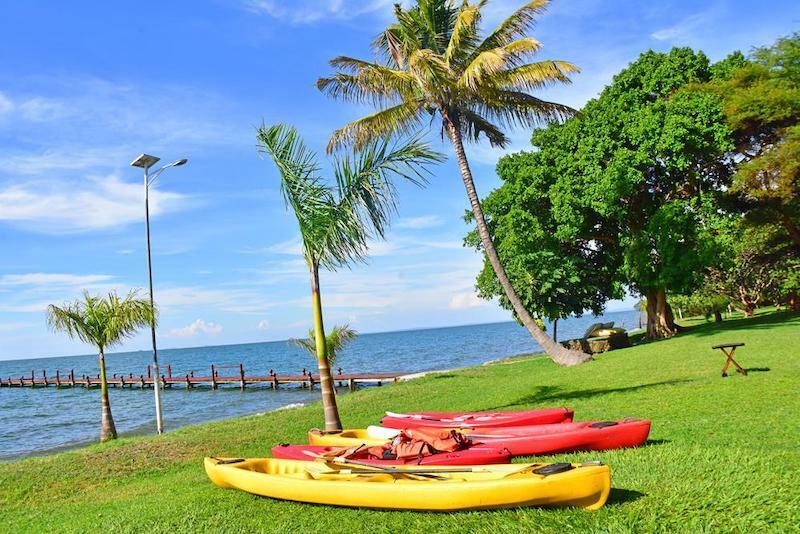 With a lesser load of traveller, this place is ideal for you as a single traveller as you can enjoy the calmness, the activities on the water, and ambience of the mesmerising environment of Rusinga Island Lodge. 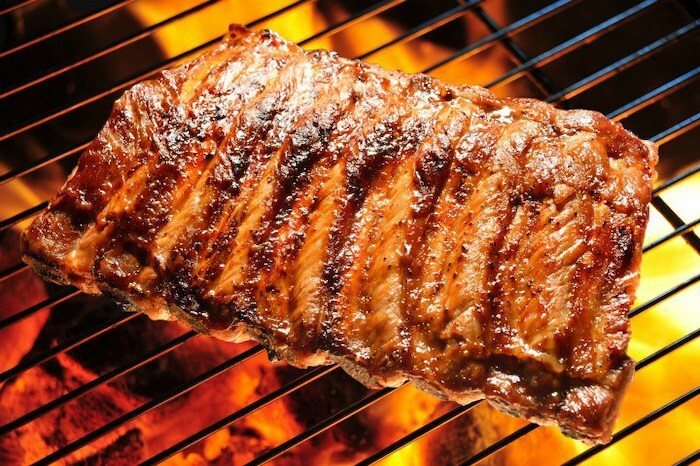 Olepolos still has some of the best meat you can have. The roast “choma” goat as well as the fry is soft and very tasty. The view is brilliant at sun-downer. Ole Polos is a secret area in Kajiado County. It is near the famous Masaai Mara National Park. It is a spot that owns a peaceful and calm ambience, exceptional scenery and roasted meat of it is worth dying for. You might see locals saying that you haven’t tasted the real roasted meat until you have tasted it from the Ole Polos. It provides a model place to spend time by yourself and explore with its excellent blend of food, scenery and environment. People usually like to visit the spot on weekends. I wasn’t expecting much, but the ruins are quite extensive. A lot of it is accessible, but you can see more ruins in the forest that are yet to opened up. It has a kinda Indiana Jones feel to it. The coastal area of Kenya is certainly one of the most mesmerising coasts in the world possessing endless sandy beaches, warming local population and excellent weather. But that’s what a coast normally has. 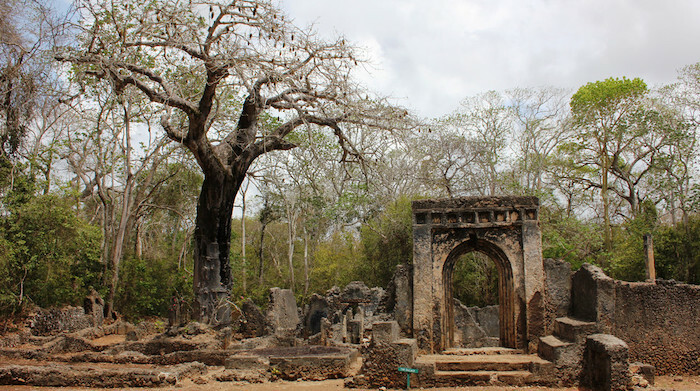 Just a few miles away from the coastal area of Watamu Beach, you can experience a relatively odd and unusual coastal site known as Gedi Ruins. It is rather mysterious and beautiful at the same time. It was an abandoned city that was hidden from the world by tropical forest. Due to which there is no much talk about this place but it can certainly be an excellent place for you to explore and experience this ancient city of Swahili, located near Malindi. It is worthwhile to face the hard and very adventurous journey to reach the Chalbi desert in northern Kenya … The colours, the mirages, the long dune, the salt crust and then the water, the sunset and above all the most beautiful starry sky you have ever seen … Incredible. It portrays the nature in most raw form. It is one of the biggest deserts of the world that certainly mesmerise us with its endless trail of sand. Lake Turkana is also an excellent and eye-catching spot to visit and feel the nature. Along with it, many cultures reside in that place that portrays their own values and ambience. One of the popular and endangered ones is El Molo. 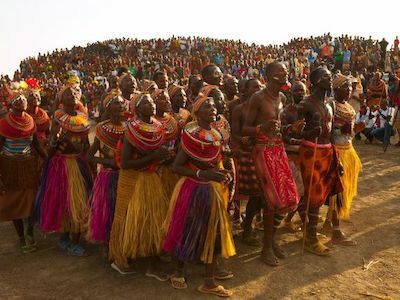 There life and culture can be observed while travelling through the Turkana. 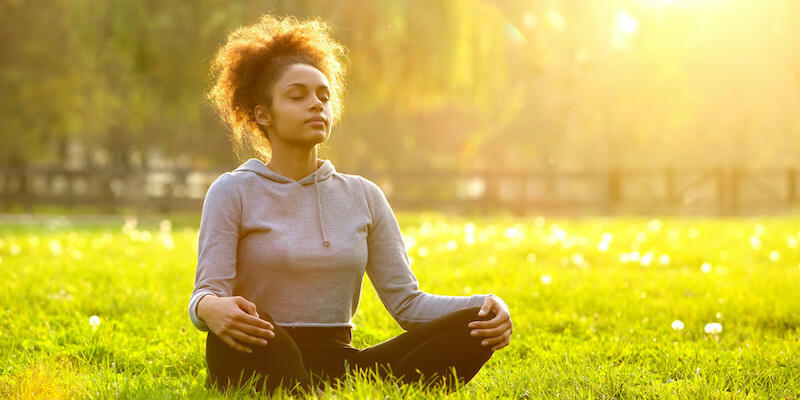 It can certainly be a preferred place for you as it can allow you to spend some time with yourself, meeting new people and to meditate as well. 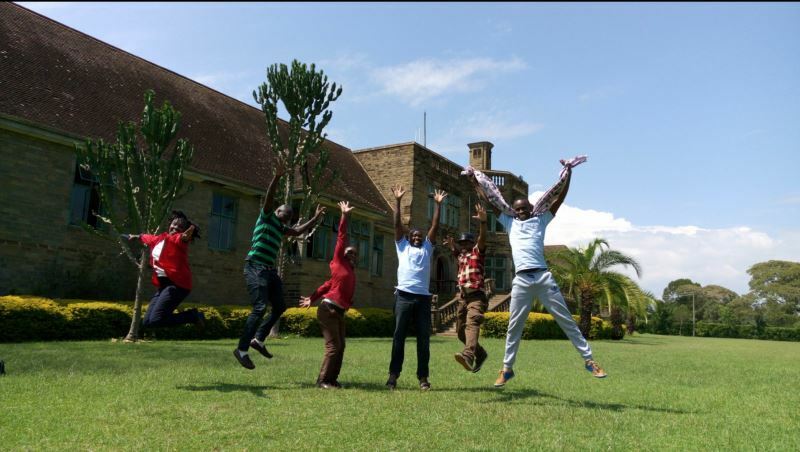 Egerton Castle is a castle built near the town of the Lake Nakuru National Park. It was made by Lord Egerton in the mid-twentieth century for his fiancée. It is one of the most dazzling castles in the whole world. You can go through the castle and hire a guide who can give you the visit to the castle and provide you with all the information about it. If you are interested in history, you should visit here and experience the amazing arts and craft of the castle. I could not recommend the trip highly enough. Particular highlights include the scenic accommodation on the first night, seeing the night sky on the penultimate day undisturbed by light pollution, and of course the breathtaking sunrise from the summit. Seeing evidence of wildlife (including leopard and elephant tracks, hearing a hyena’s laugh at night, and buffalo poo) brought the trip to life. Mount Kenya is the second highest mountain in Africa and the biggest mountain of Kenya. With his gigantic mass and magnanimity, you can fully enjoy the nature from closest. Its sides are covered with greenery and snow that make it even more attractive. Another thing is that it is the area of Mount Kenya National Park that means that you can see some wildlife too as well. The February is the best month to visit Mount Kenya as it has less greenery and you can go through the tough trails. 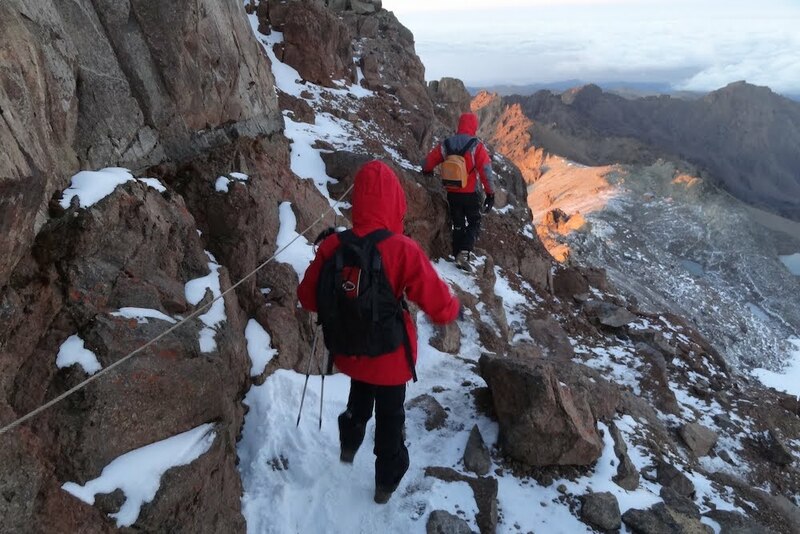 If you are a solo traveller, hiker or climber, Mount Kenya is ideal to visit for you as you can find your joy alone with nature, you can figure out your inner ideas, meditate, be with yourself for the whole journey. Also, you can meet different people around the world in group hiking. Highly recommended. Visited the park, the smallest in Kenya, in search of the Sitatunga. Abundant birdlife, monkeys and comfortable to walk around. The raised viewing towers allow you a high vantage point to look across the swamp in search of animals. You can camp in the park or stay in the tree house for an adventure! 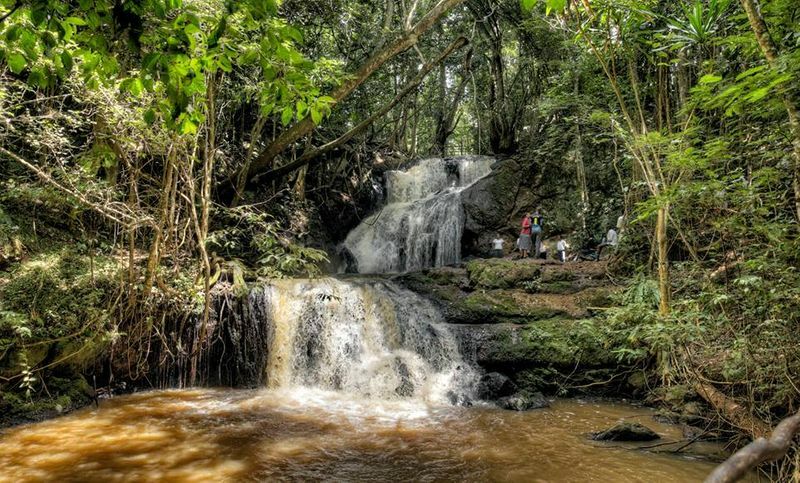 It is one of the smallest national parks in Kenya. It is home to some unusual and unique creature that includes a semi-aquatic the Sitatunga antelope, white-bearded De Brazza’s monkey and many other unique species. 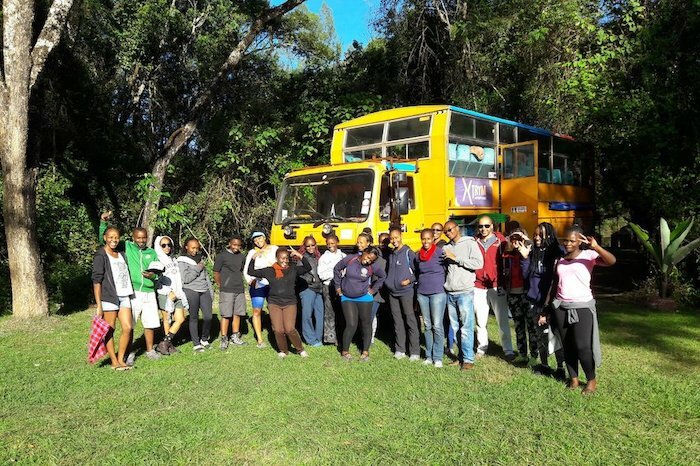 If you are a solo traveller it can be an excellent location for you as you can participate in group hikes, meet new faces and certainly enjoy time with other people while camping and cooking. This is so far the best place I have visited in Iten. Iten is a place located near the old town of Eldoret. It is particularly famous for being the birthplace of champion runner Ezekiel Kemboi. Well, to be honest, Iten is just a normal city. But we are talking about is the place outside Iten towards the Kabarnet, it portrays marvellous scenery that can clearly bind us in its spell. There is also a Rift Valley that possesses its own ambience and beauty. It provides an excellent place to visit as it allows you to meditate in the plains. It also allows the traveller to spend some time alone and explore the mesmerizing nature. It’s the best place to be if you’re looking for a getaway but still close to the city. From the rooms (which overlook the national park) you can hear the sound of the river flowing and one night we even heard a lion roaring. It’s a wonderful place to spend a few nights just to relax and unwind. It has the best atmosphere for meditation too. I’d go back to the lodge in a heartbeat. “Would you like to spend some time in a lodge in the middle of the forest? 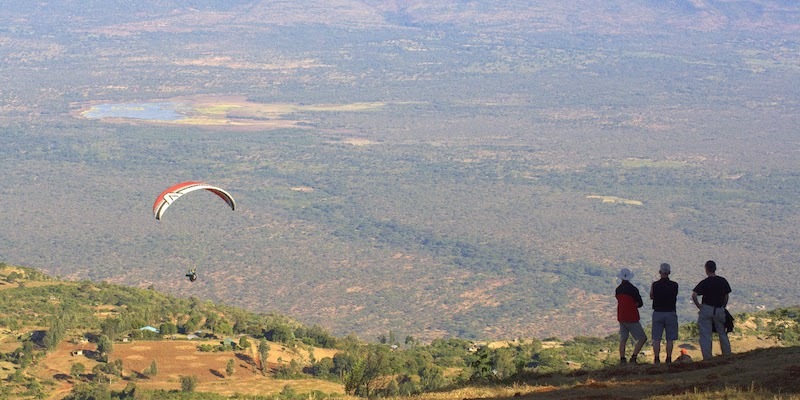 “We would definitely love to”, Located in the Kajiado County, Masaai Lodge is an isolated bunch of lodges where a person can certainly enjoy nature at all time of the day. It portrays an exceptional view of the Nairobi National Park. It is built and places exceptionally well that one can arguably say that these are the most well-located lodges in the world. For you, it provides the space to focus on nature, meet new folks and explore the wilderness. Rolf’s has quickly become one of my favorite places in Nairobi, and I always make sure to spend a couple days there whenever I’m passing through. The deluxe room is beautiful, overlooking the gorgeous valley below and with a big jacuzzi tub. The staff is also extremely friendly and go way above and beyond to make me comfortable during my stays. It’s a gorgeous location near the national park, and there are plenty of outdoor areas to explore around the property. If you make a list where you write the most relaxing places of Kenya, the list can’t be completed without writing the name of Rolf’s Place. It is built on the cliff possessing unbelievable views and ambience, especially at night time. It is basically a resort that provides exceptional services with exotic cuisines. You would really enjoy spending time here as you can enjoy yourself with some eye-catching beauty, you can carry out your normal routine in an extraordinary environment and provide yourself with a chance to meet new people and enjoy the scenery. 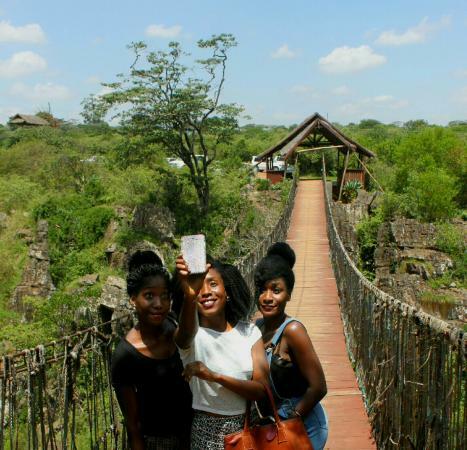 There are many places for solo travellers to visit and enjoy in Kenya, and they opt the above-mentioned place as it provides them everything it takes for a perfect travel location. So when are you booking your flight? That’s the end of our recommendations for the best places to visit for solo travellers for now. Why not sign up for our weekly newsletter and be the first to take advantage of fast-selling fares to your favourite destinations? Click here to never miss the best travel deals.